The UCF Men's Basketball team was one shot away from making it into the Sweet Sixteen of the NCAA Tournament. Shots in the final seconds did not fall for UCF and Duke was able to come away with a 77-76 victory against the Knights. 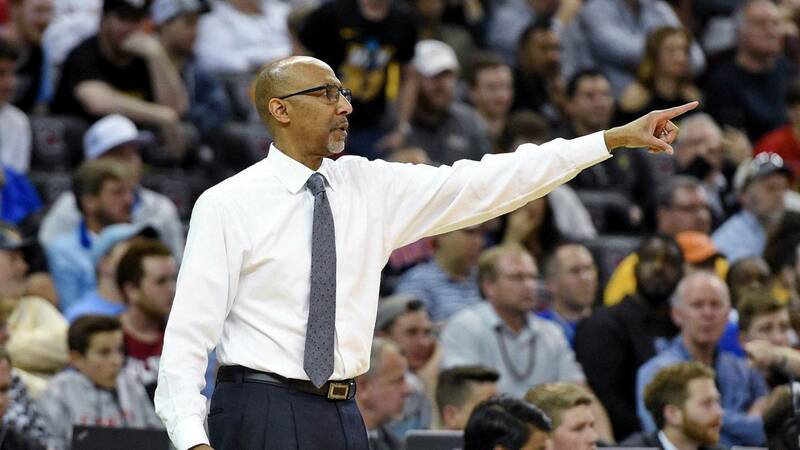 After the game UCF posted a video on social media showing the postgame speech from coach Johnny Dawkins. The video shows Dawkins telling the players how proud he is of them. You also see the head coach hugging and supporting the players after the big game. Despite losing to Duke, the team was still a shot away from beating one of the best teams in the tournament. The season was a huge success for UCF. On Friday, the Knights won an NCAA Tournament game for the first time. The win came in the Round of 64 win against VCU.